PowerBlanket’s feature a patented GreenHeat™ technology, delivering a barrier of uniform directional heat where it’s needed most – preventing water-based adhesives freezing, protecting critical materials, and maintaining optimal temperatures. We can wrap anything from 5 gallon pail up to 550 gallon tote to keep your facility up and running when the cold harsh temperatures hit. A PowerBlanket IBC heater offers consistent, and regulated heat distribution at a fraction of the cost of other IBC heater alternatives. The advanced insulation prevents heat loss and will protect down to -40°F/-40°C. The heating element within the blanket allows for more surface area contact, conserving energy and greatly reducing hot and cold spots. 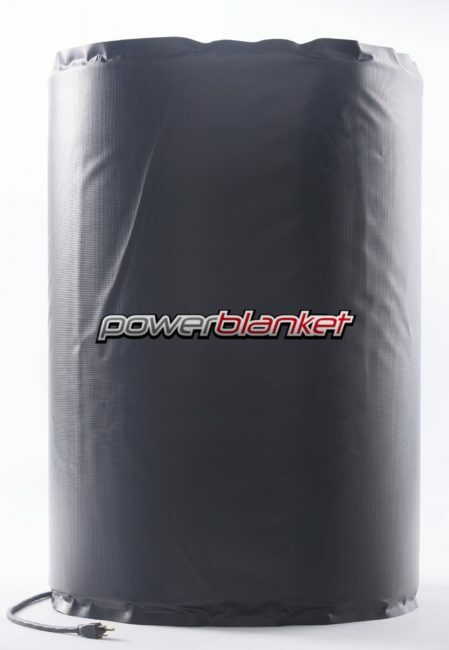 PowerBlanket’s product line has provided an economical solution to the many heating problems you and your business face. Our versatile blend of patented technologies provides portable and easy-to-use freeze protection, insulation, and heating. 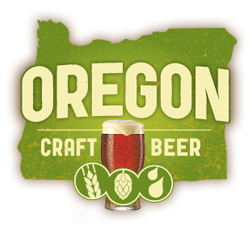 Each product is built with a rugged vinyl shell that is safe to use in temperatures as low as -20ºF. 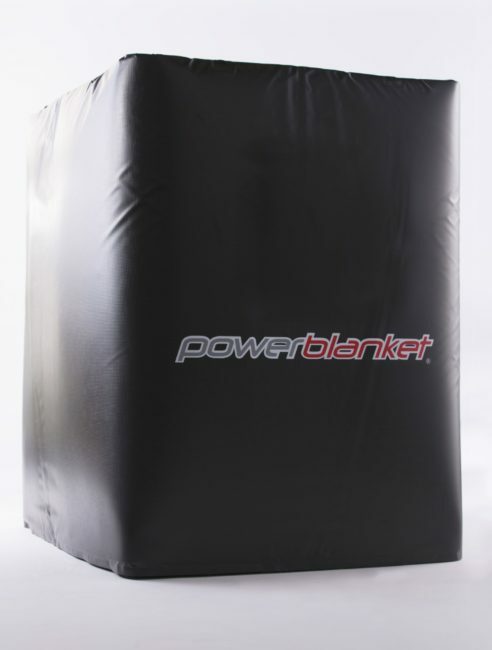 You can be sure that Powerblanket products will keep your equipment warm when temperatures drop well below freezing. Not sure what Blanket you need? 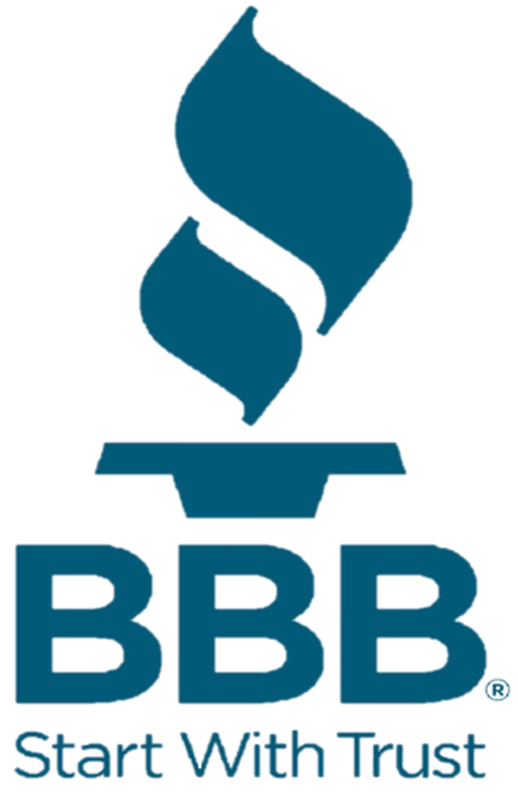 Contact us today and we will gladly be able to assist you with finding the right PowerBlanket to fit your facilities needs.